Due Date Plus for Blue Cross of Idaho helps you track your pregnancy milestones, look up symptoms and issues, and connect to your Blue Cross services, so you can have a healthier pregnancy. This program is currently available to Blue Cross of Idaho members who work for Ada County. 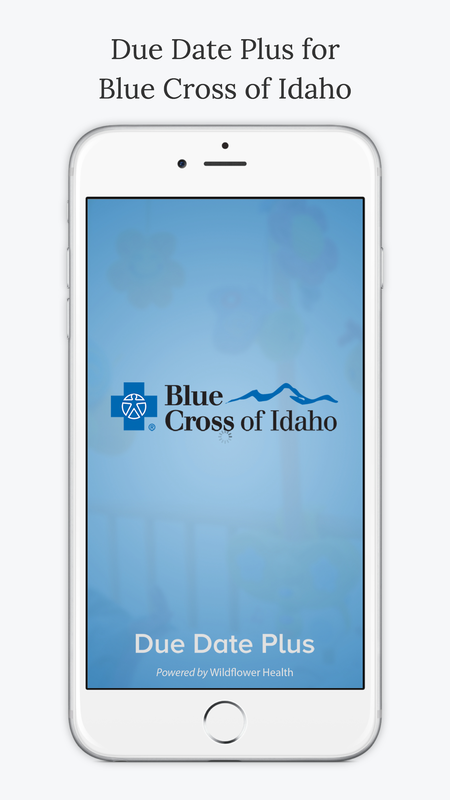 Due Date Plus for Blue Cross of Idaho offers pregnant women a great new app. 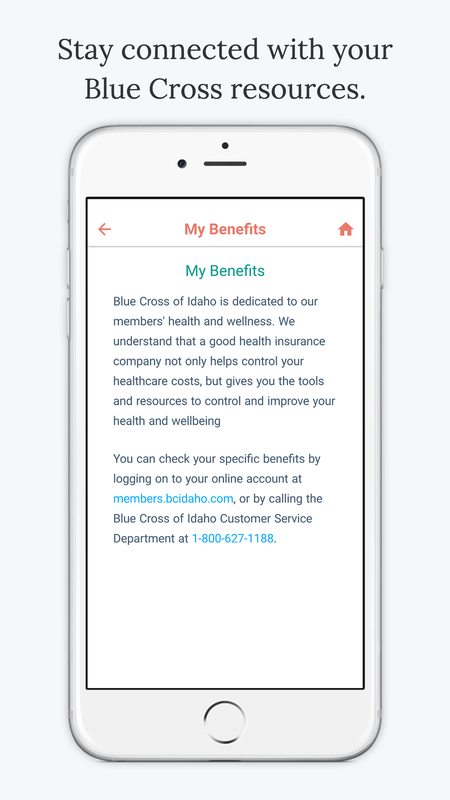 Due Date Plus for Blue Cross of Idaho helps you keep track of your pregnancy, set reminders, and receive a customized action plan. Due Date Plus for Blue Cross of Idaho can help you understand symptoms or issues that arise throughout your pregnancy, giving you real-time health advice, and a customized action plan. 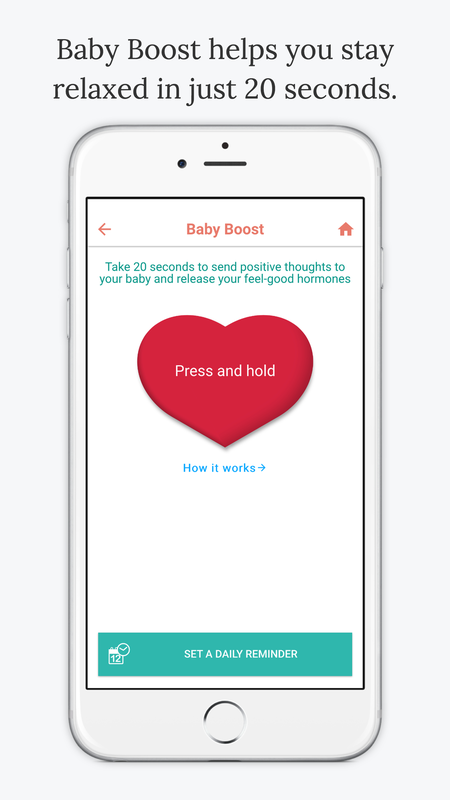 The plan can include talking to your health provider about an issue, calling a resource in your area, enrolling in a pregnancy management program offered by your health plan, or using one of the in-app tools to check your weight or take time to relax. Due Date Plus for Blue Cross of Idaho was developed in conjunction with a board-certified OB-GYN who has over 15 years' experience caring for pregnant women and their babies. Other contributors include nurse midwives and other medical experts. Our content is validated by national clinical guidelines. We welcome your comments and suggestions; please send to feedback@wildflowerhealth.com.